Test preparation is a huge part—and in our humble opinion, too huge a part—of the language teaching field. 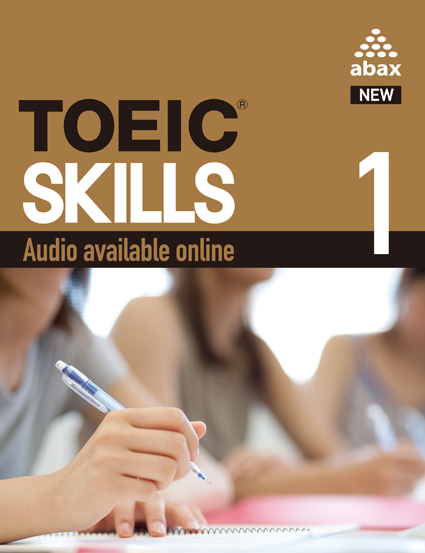 Nevertheless, results received in language tests can have huge consequences for students. 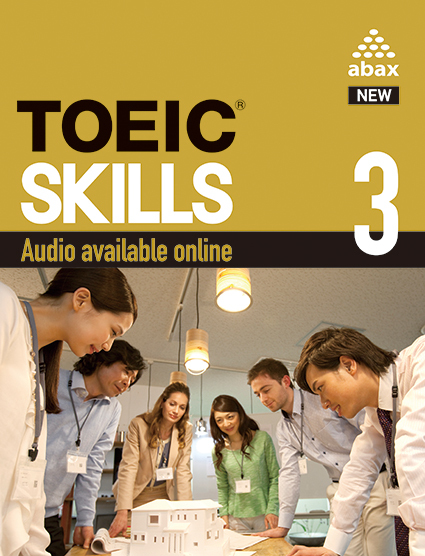 The National Center Test for University Admissions, the standardized test used by public and some private universities in Japan, is one test with such consequences. Each year over half a million students round the country take this exam and how well they do on it determines which universities they can go to and their prospects upon graduation. 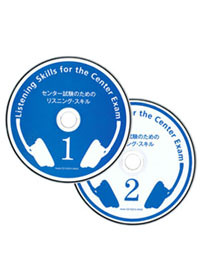 In 2006, a listening component was added to the English portion of the text and for this we have published Listening Skills for the Center Exam. 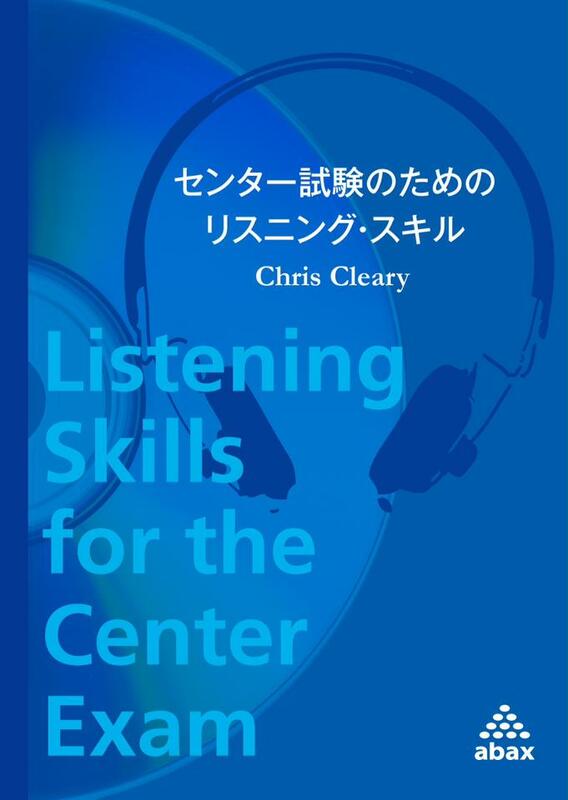 This text, in addition to helping students with the sorts of questions they are most likely to encounter and pointing out helpful test-taking strategies, also draws student attention to how to the sound system of English actually works. 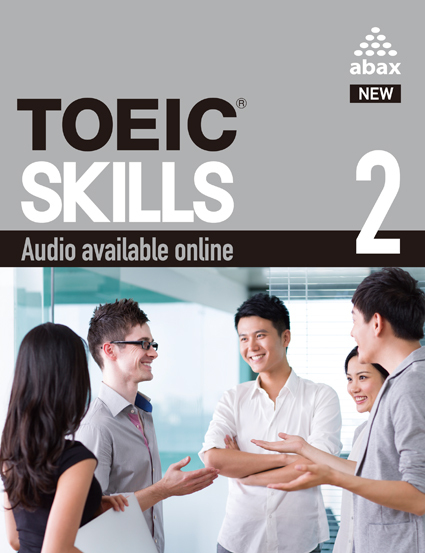 It prepares students for the Center Shiken but at the same time helps them become better English listeners.